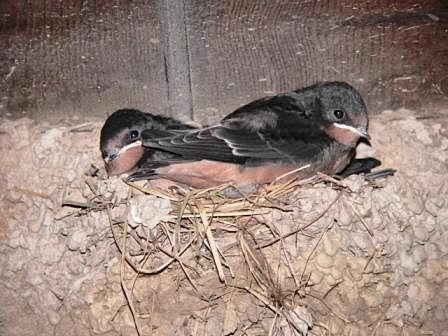 The Swallow is considered a life-paired species, and returns to its nesting site of the previous season, building a new nest close to the old one. His nest is found in barns and outhouses, upon the beams of wood which support the roof, or in any place which assures protection to the young birds. It is cup-shaped and artfully moulded of bits of mud. 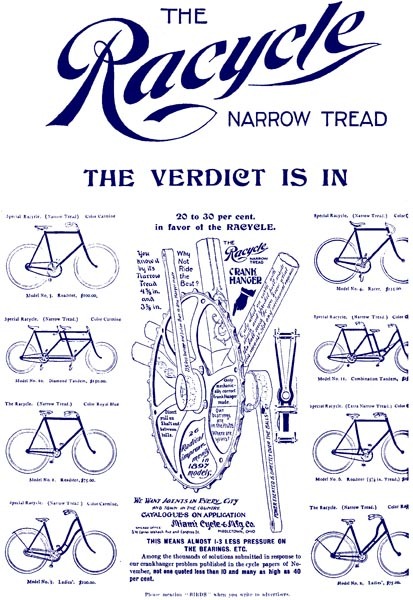 Grass and feathers are used for the lining. “The nest completed, five or six eggs are deposited. They are of a pure white color, with deep rich brown blotches and spots, notably at the larger end, round which they often form a zone or belt.” The sitting bird is fed by her mate. 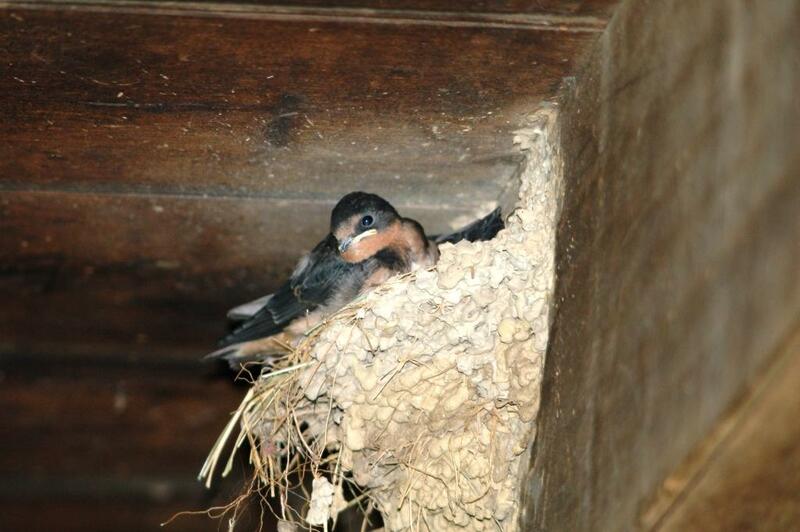 While visiting Cade’s Cove in the Smokey Mountains of Tennessee, found these Barn Swallows in an old house exhibit. We watched them, but they did not see alarmed by our being there. Having grown up in the city, this was my first experience being up close and personal with swallows. Here are a couple of my attempts to capture the babies and then one of the parents that was sitting on the fireplace mantle keeping an eye on us. Guess they were making sure that we didn’t hurt their offspring. 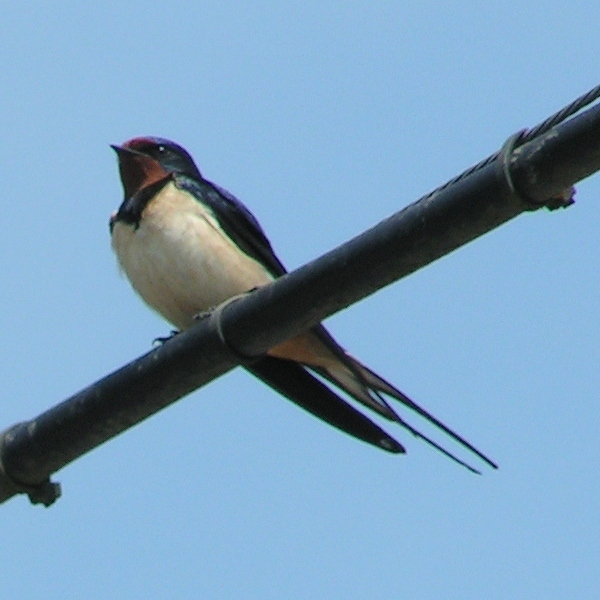 Swallows are mentions several times in Scripture and therefore are one of the Birds of the Bible. 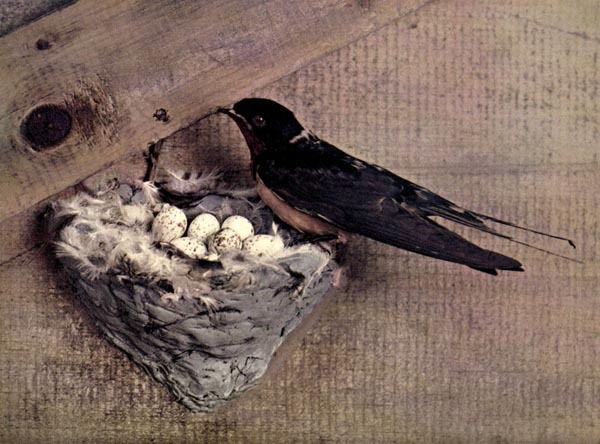 The Barn Swallow (Hirundo rustica) is the most widespread species of swallow in the world.] It is a distinctive passerine bird with blue upperparts, a long, deeply forked tail and curved, pointed wings. It is found in Europe, Asia, Africa and the Americas. 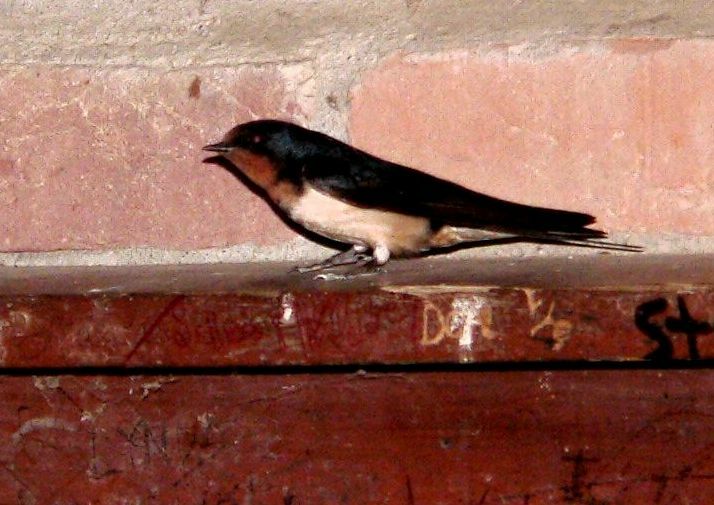 In Anglophone Europe it is just called the Swallow; in Northern Europe it is the only common species called a “swallow” rather than a “martin”. The adult male Barn Swallow of the nominate subspecies H. r. rustica is 17–19 cm (6.7–7.5 in) long including 2–7 cm (0.8–2.8 in) of elongated outer tail feathers. It has a wingspan of 32–34.5 cm (12.6–13.6 in) and weighs 16–22 g (0.56–0.78 oz). It has steel blue upperparts and a rufous forehead, chin and throat, which are separated from the off-white underparts by a broad dark blue breast band. The outer tail feathers are elongated, giving the distinctive deeply forked “swallow tail.” There is a line of white spots across the outer end of the upper tail. 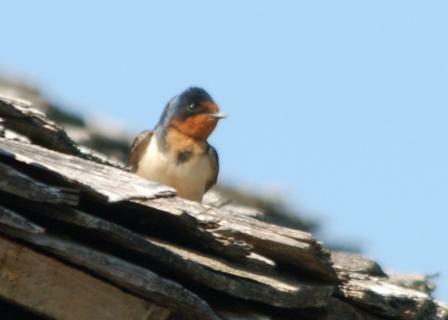 The song of the Barn Swallow is a cheerful warble, often ending with su-seer with the second note higher than the first but falling in pitch. Calls include witt or witt-witt and a loud splee-plink when excited. The alarm calls include a sharp siflitt for predators like cats and a flitt-flitt for birds of prey like the Hobby. This species is fairly quiet on the wintering grounds. 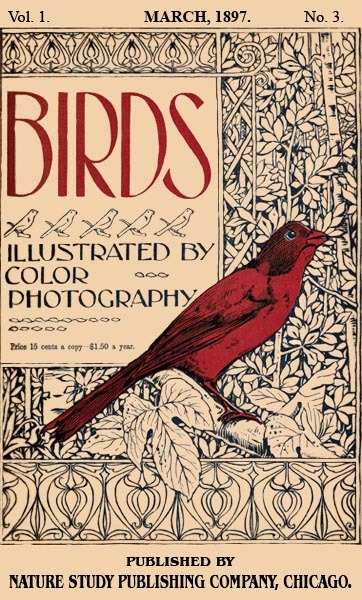 This entry was posted in Birds, Kid's Section and tagged Birds Illustrated by Color Photography, Birds of the Bible, Birdwatching, Christian, From The Past, Home School, Kids, Nature, Vol 1 #3 March 1897, Youth. Bookmark the permalink.